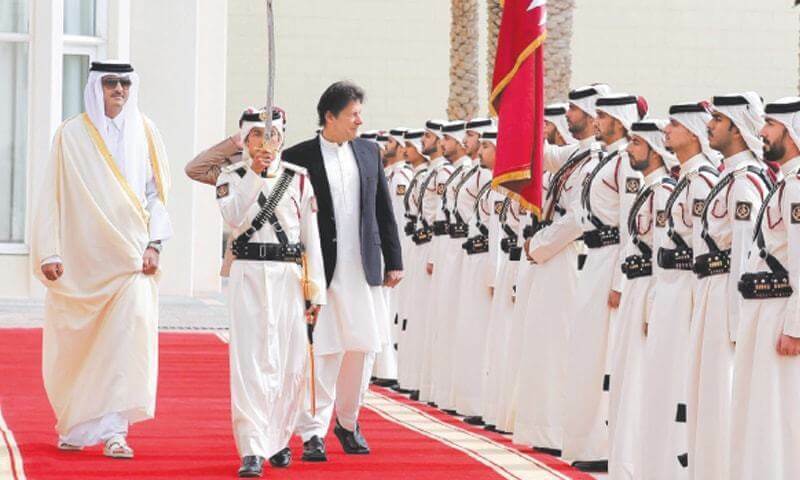 The very proud newly elected prime minister of Pakistan, Imran Khan arrived in Qatar on the Monday, 21st of January 2019. It was his first official visit outside of Pakistan to a Middle Eastern Country after winning the elections.  On his short visit to Qatar, He and his team members were greeted at the Hamad International Airport by the Minister Of State Of Foreign Affairs His Excellency Sultan bin Saad Al Muraikhi and Ambassador of Pakistan to Qatar Syed Ahsan Raza Shah. 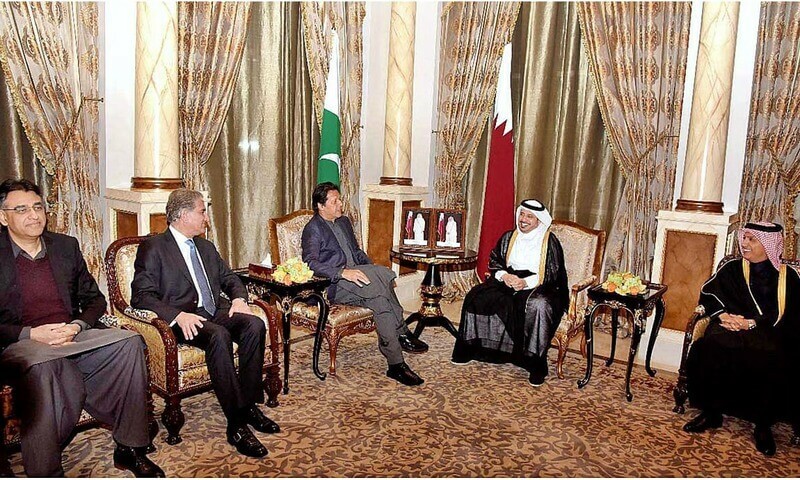 Upon his visit to Qatar, special arrangements were made which included the Qatari and the Pakistani flags hoisted throughout the Corniche road. He was given the guard of honor at the Amiri Diwan and was greeted by His Highness Sheikh Tamim bin Hamad Al Thani. 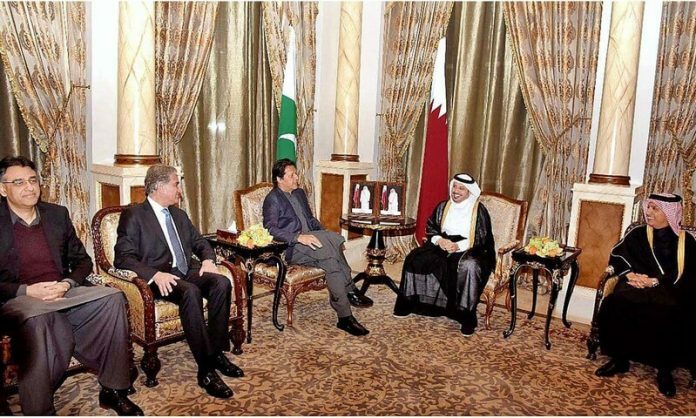 His interaction with the Qatari dignitaries mainly aimed at showing gratitude and to discuss and enhance bilateral relations in various aspects, strengthen co-operation and bonds between Qatar and Pakistan. He also very addressed the Pakistani community in Qatar at the Al Wakrah Stadium on the 22nd of January. The event witnessed a huge turnout of expatriates. The crowd in the stadium was cheerful and very proud to see their newly elected Prime Minister. The aura was full of patriotism and began with the National Anthem of Pakistan. 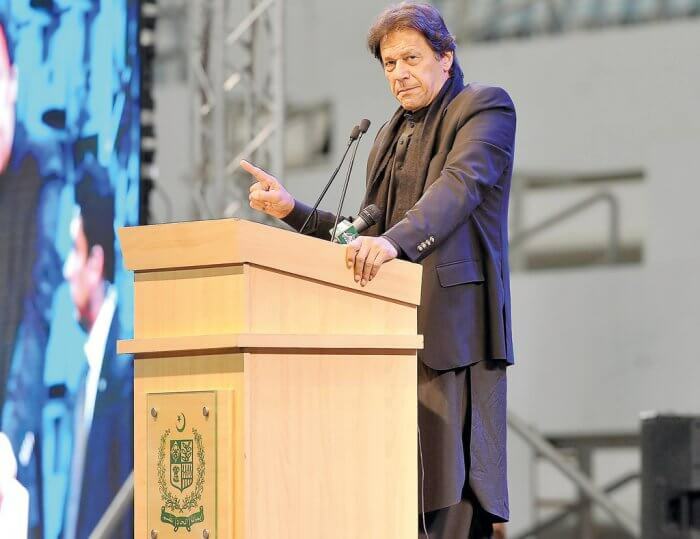 Imran Khan addressed the people in the stadium and gave out a vote of thanks to His people, He mentioned about how He was very grateful that Qatar was the first country He had gotten to visit after the elections. He spoke about how he would do everything in his power to increase ties between Pakistan and many other countries. He assured the audience that there will be many good significant changes which will take place under his leadership and that they will make tourism in Pakistan stronger in the coming days which in turn will work in favor for better welfare and a better-improved economy in the country. The crowd most definitely enjoyed every bit of this gathering and felt very proud to see their Prime Minister. It indeed was a very proud moment for the entire community of Pakistani expatriates in Qatar. Previous articleWhereabouts In Doha This Weekend !